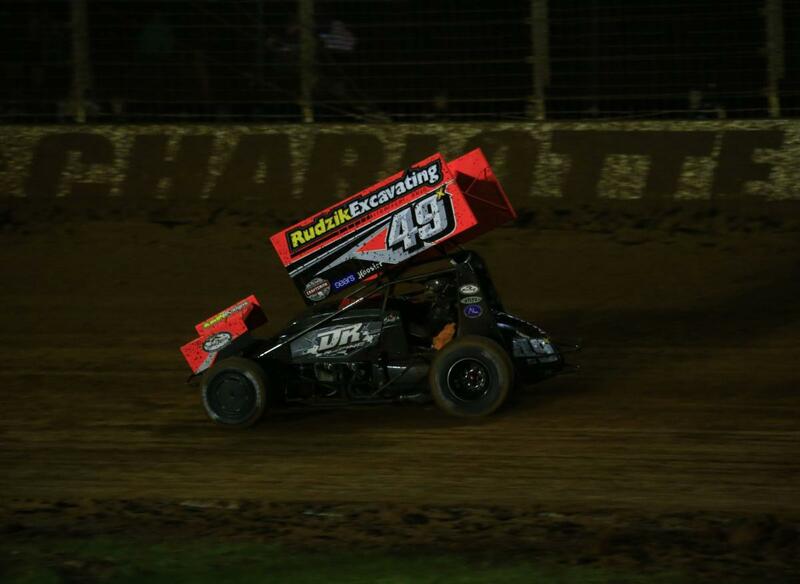 After the rain went away on Friday at The Dirt Track at Charlotte, the lights came on and the stars came out for a shortened-but-exciting night of racing in the World of Outlaws World Finals presented by Can-Am. A packed crowd of fans from 50 states and seven countries stuck around throughout the evening, filling the grandstands for the penultimate night of dirt racing's championship-deciding spectacular. 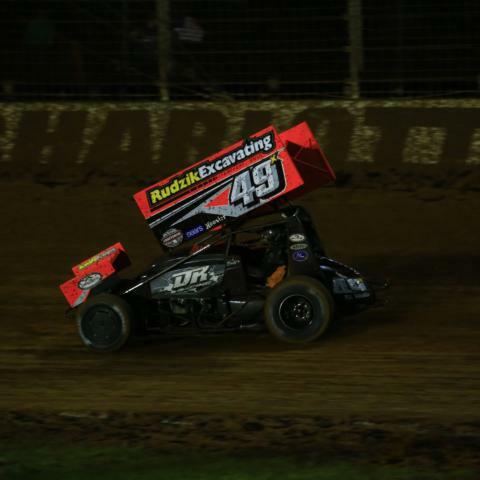 With rain having shortened Friday's card, the World of Outlaws Craftsman Sprint Cars, World of Outlaws Craftsman Late Models and Super DIRTcar Series big-block modified features scheduled for Friday night will shift to Saturday at 1:30 p.m. Spectator gates will open at 1 p.m.
Saturday's original on-track schedule will remain in place, with opening ceremonies getting underway at 4:45 p.m.